The Graham Centre for Agricultural Innovation will shine a light on the science of Genetically Modified Organisms (GMOs), agriculture and food at a special event in Wagga Wagga later this month. 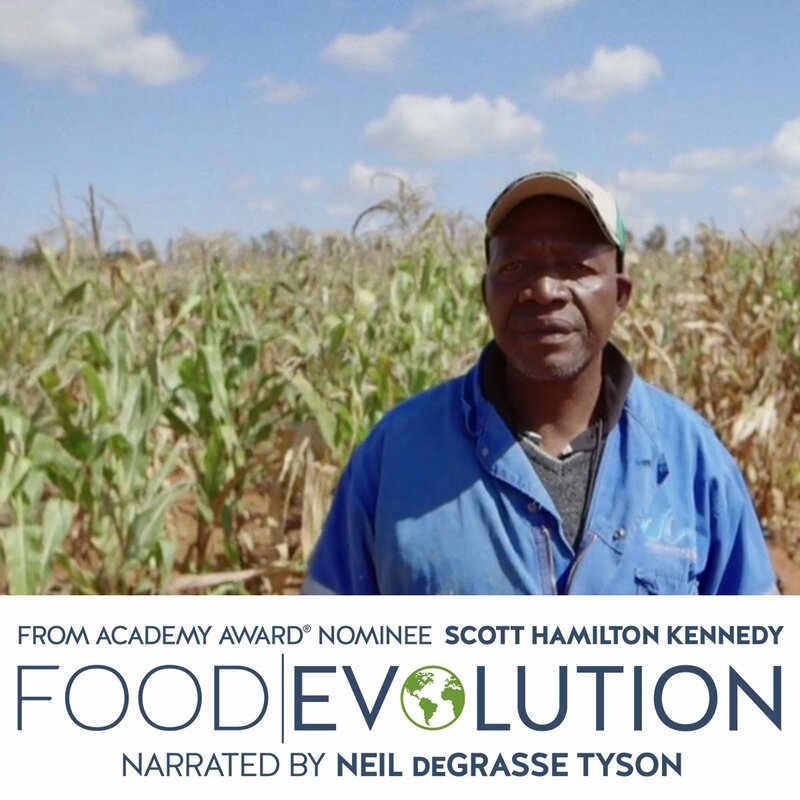 The free event on Tuesday 20 February includes the screening of ‘Food Evolution’, a documentary featuring scientists and farmers from around the world exploring the controversy surrounding GMOs and food. Leader of the plant systems research pathway at the Graham Centre, Charles Sturt University (CSU) Emeritus Professor Jim Pratley said, “GMO technology has been part of agricultural production for over two decades without incident and there are opportunities to improve sustainability and profitability through further development of the technology. “The evaluation of GMO technologies needs to be evidence-based and the film, ‘Food Evolution’ brings together a number of perspectives to unravel the science to allow people to make informed decisions. “The discussion will continue after the film with an expert panel on hand to talk about GMOs in an Australian context and to answer audience questions,” Professor Pratley said. Where: Wagga Wagga City Council meeting room, Civic Centre, Baylis Street, Wagga Wagga. CSU Emeritus Professor Jim Pratley. Professor Pratley’s research interests include conservation farming, weed management, herbicide resistance and Genetically Engineered (GE) crops. CSIRO research scientist Dr James Petrie. Dr Petrie’s research is focused on the metabolic engineering of oilseed crops; including modifying plant seeds to produce long-chain omega-3 oils, and a project to increase the plant oil yield to meet the demand created by growing populations and oil consumption. Dr Carl Ramage, Rautaki Soultions.Over the past 20 years Dr Ramage has supported the development of novel ag-biotech products in Australia through various roles across the supply chain. Farmer and Nuffield scholar Mr Mark Swift. A farmer from Parkes in central west NSW, Mr Swift’s 2012 Nuffield Scholarship enabled him to study the impact of the precautionary principle on innovation in agriculture. Media Note: To arrange interviews with CSU Emeritus Professor Jim Pratley contact Graham Centre communications officer Ms Emily Malone 0439 552 385 or email emalone@csu.edu.au.